There are only a handful of products that I keep stocked in my beauty cabinet. One of those products is vaseline. This household item has multiple uses, everything from beauty to the home. 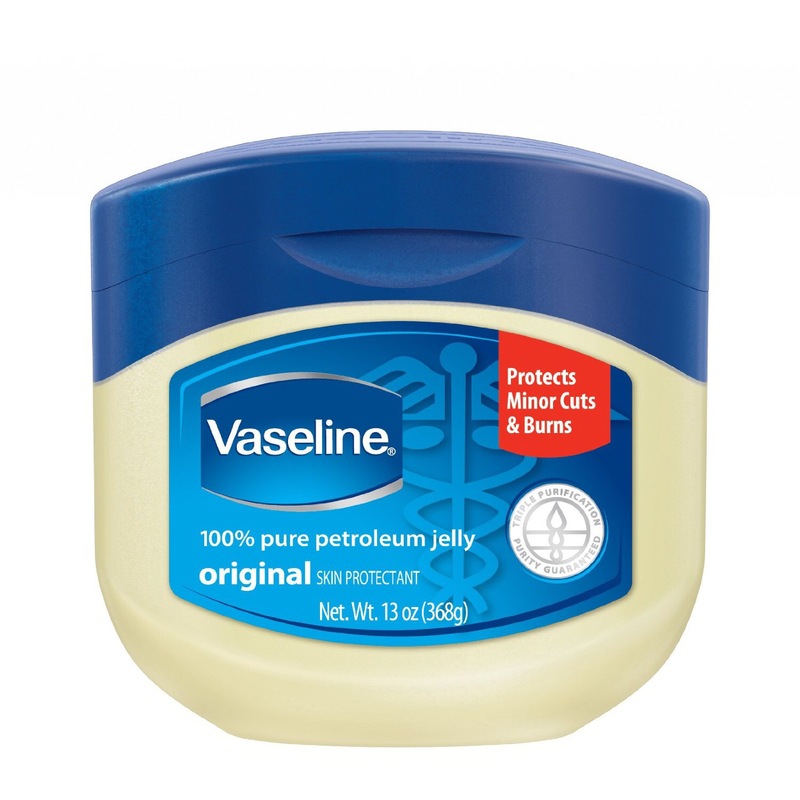 Trust me, vaseline is a can’t miss product and will always want to have on hand.